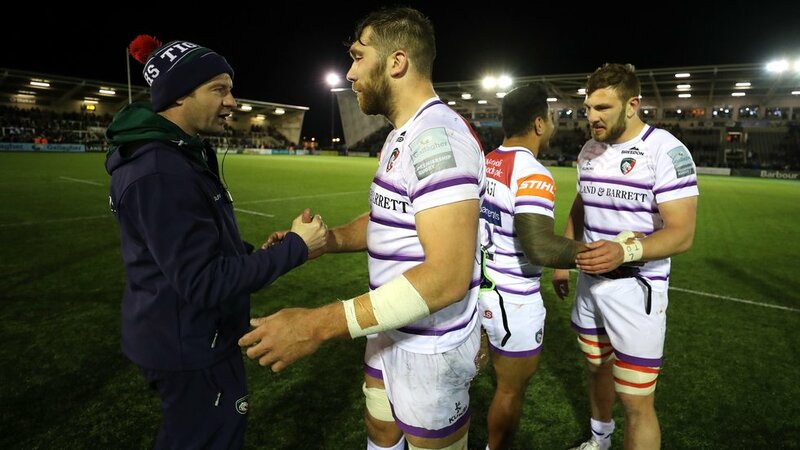 Graham Kitchener admitted he had no idea he was one game away from reaching 150 Premiership appearances before taking to the Kingston Park turf on Friday night against Newcastle Falcons. A man of few words, the Tigers lock was enjoying a return to winning ways with his team-mates but not sure he would be celebrating the milestone just yet. “It’s such a tough competition, so to get to the 150 mark is an achievement,” said Kitchener. Kitchener began his Premiership career with Worcester Warriors, where the 29 year will return to after signing with his boyhood club for next season, before making the move to Leicester ahead of the 2011/2012 season. 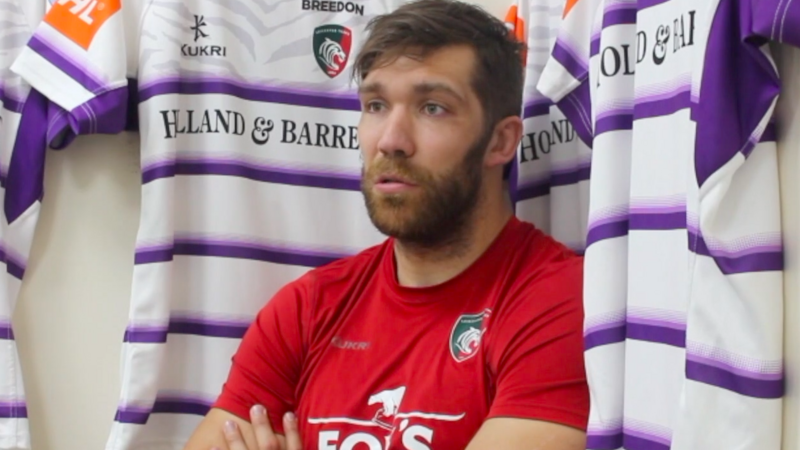 Since joining the Tigers, Kitchener has played 124 times in the all-English competition and made 171 senior appearances for the club in total with a Premiership along the way – in just his second season – and even crossed for a try in the defeat of arch-rivals Northampton Saints at Twickenham. 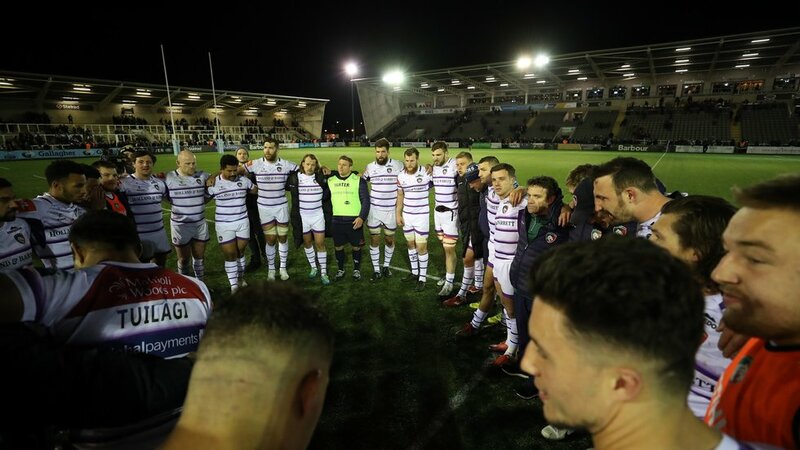 “While we’re pleased with an away win, we can’t take our foot off the gas now"
However, for now at least and ahead of his departure at season’s end, Kitchener’s focus is solely on finishing his time as a Tigers player on a high. “This win means a lot to us all … it’s the first in a little while and the manner in the way that we did it, digging in at the end, means a lot,” said Kitchener. 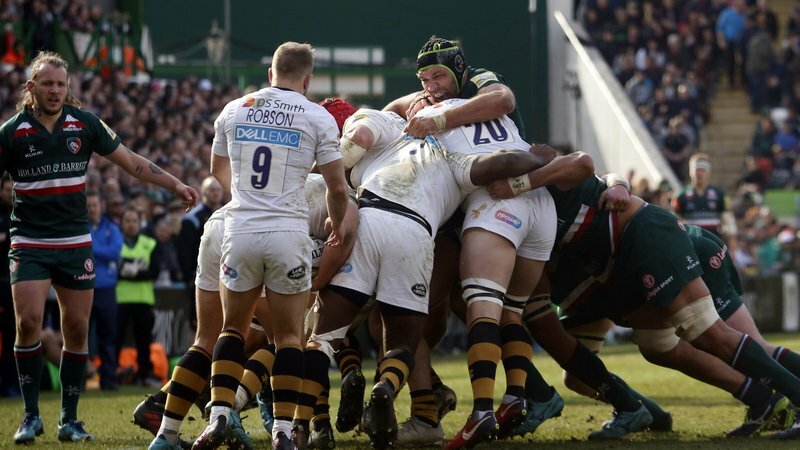 Tickets are still available to the Round 20 clash between Leicester Tigers and Bristol Bears at Welford Road on Saturday, April 27. CLICK HERE to purchase yours online now or call the Ticket Office on 0116 319 8888 to book over the phone.